A strong Countryside Line means thriving farms, vibrant cities, and the protection of the aquifers that provide our drinking water. Help us Hold the Line this September. 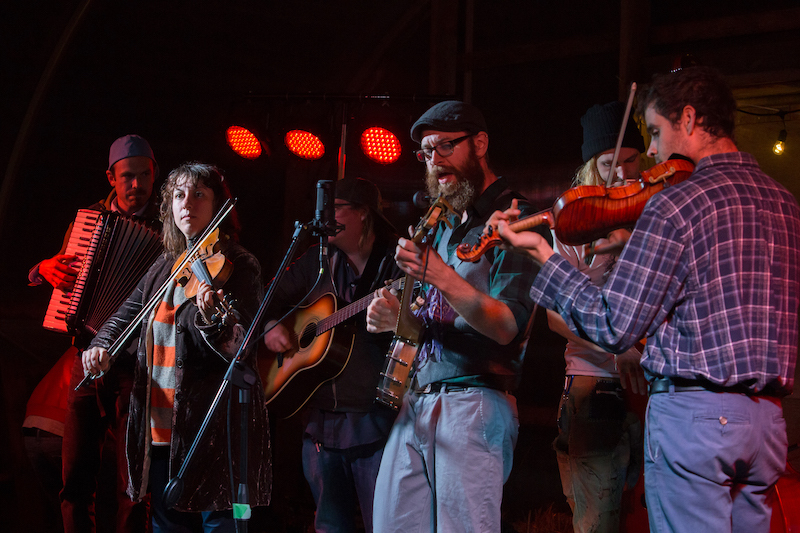 Hold the Line is a cycling and music festival celebrating the Region of Waterloo’s Countryside Line which protects our rural lands from the pressures of urban sprawl. This is an opportunity to showcase your organization as a community leader, engage with people from beyond your neighbourhood, and contribute to a day of community celebration! Join us as we work towards a more creative, sustainable, and inspiring Waterloo Region. 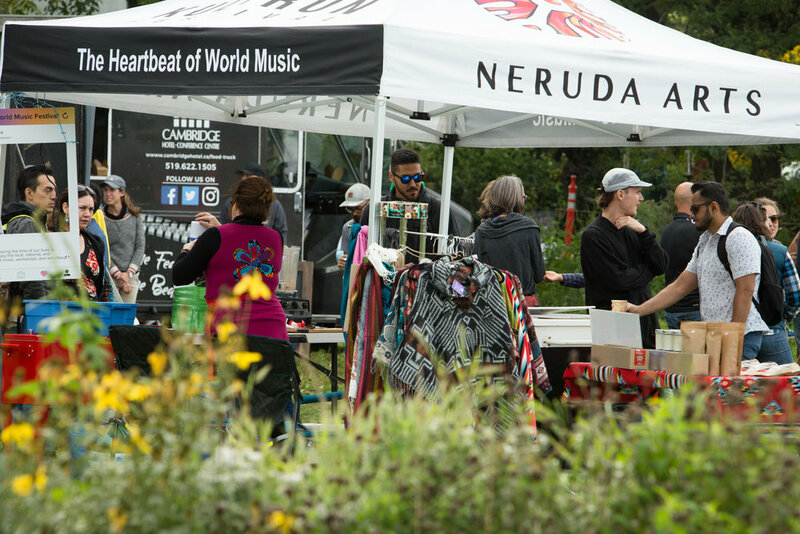 The festival will bring together musicians and artists to showcase local talent and raise awareness about smart and sustainable community development. Hold the Line highlights the interplay between the patchwork quilt of our farmland and natural areas, and an expanding and quickly changing Region – it’s an exciting time to call this community home and to help shape it! 24 sponsors & community partners. This year, we expect to continue increasing attendance and engaging community businesses and organizations in making our Region an amazing place to live, work, and play. 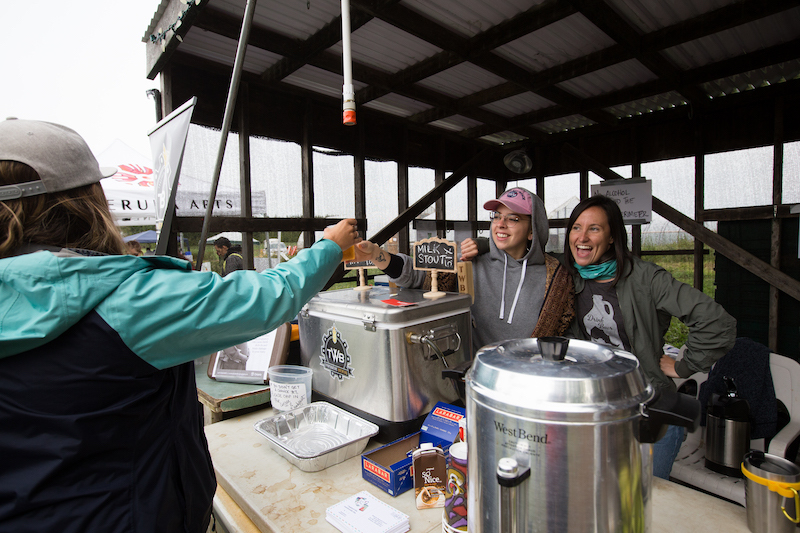 We will take over the farm on September 6th and 7th, celebrating with music, activities, cycling, and delicious food! Friday evening will bring together local musicians for a collaborative jam and intimate music-making experience. 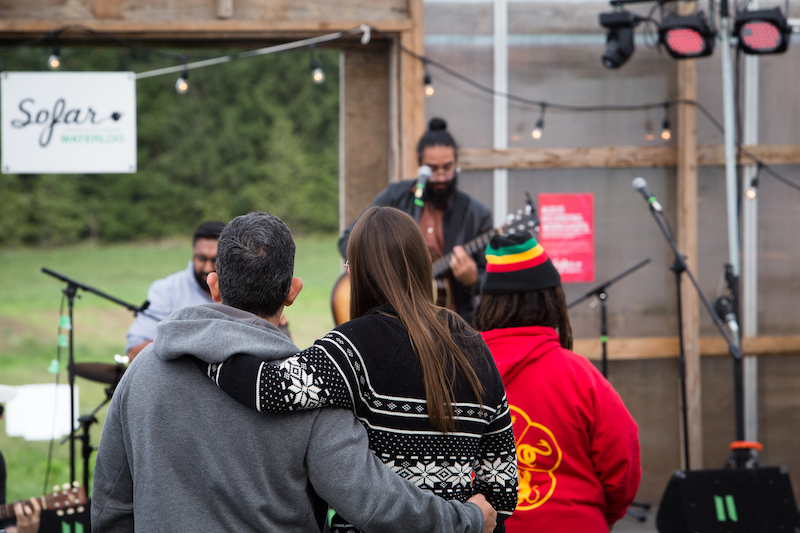 The goal is to bring people to the farm at the boundary between rural and urban, forge new relationships, make art, and lay the foundation for the following day. Saturday will include curated music programming, alongside cycling, food, and activities! Vegetarian food and craft beverages will be cooked fresh and served for participants. Activities will run throughout the day, including maker sessions, writing workshops, visual art collaborations, and sports activities. The morning will feature two cycling rides that trace the boundaries of the Countryside Lines: a 120 km route along the main Waterloo-Kitchener-Cambridge line, and a shorter route for a more casual ride. The routes are designed to draw awareness directly to the countryside line in a fun and active way. When cyclists return, the music begins! We have partnered with local arts organizations to co-present a diverse set of local artists. Performances and workshops will run throughout the day until dusk. Acoustic acts and music-making will continue throughout the evening. Owned media: In addition to our Hold the Line social media presence, each of the Board of Directors will leverage their community networks to promote Hold the Line and its sponsors. Print & Ads: Posters and postcards will be printed and handed out at various events in the months leading up to the festival, posters will be placed in coffee shops and other public spaces, and targeted Facebook ads will be purchased. Please contact us at connect@holdthelinewr.org to discuss partnership options!